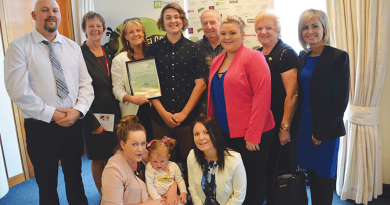 A NEW energy efficiency loan scheme will see Tasmanian households and small businesses access free loans of up to $10,000 to buy energy efficient appliances such as heat pumps, double-glazed windows, solar panels and hot water systems. The $10 million Tasmanian Energy Efficiency Loan Scheme was developed in partnership between the Tasmanian Government, Aurora and Westpac. Products can be purchased from any Tasmanian supplier that has been operating in the state for 18-months or more, ensuring that Tasmanian businesses also benefit from the scheme. 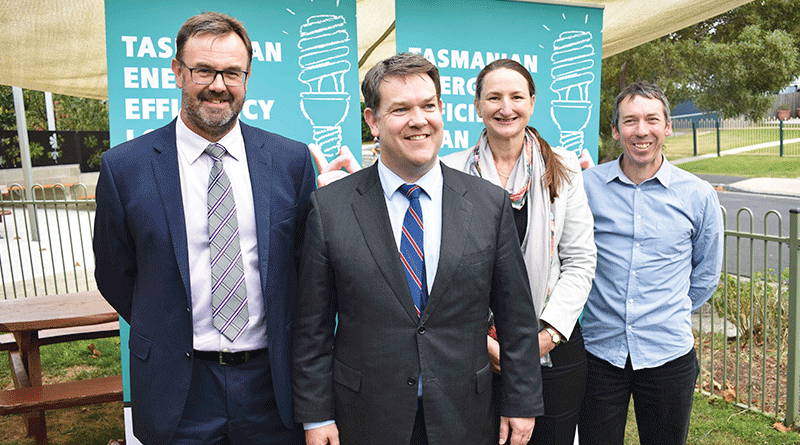 Minister for Energy Matthew Groom said the Hodgman Government was committed to helping Tasmanians take control of their power bills and keep a lid on the cost of living. 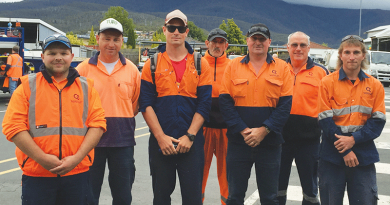 “We know that power bills are a big issue for Tasmanian households and that many Tasmanians would like to do more to save money, but they need assistance to turn an aspiration into reality,” he said. The Scheme will complement the existing No Interest Loan Scheme, which supports concession customers to buy energy efficient appliances for their homes. The No Interest Loan Scheme funds 50 per cent of the cost of purchasing energy efficient appliances. 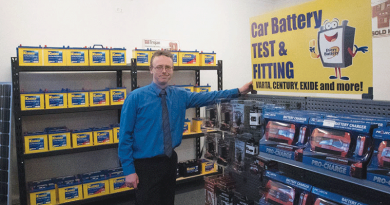 The Government, Aurora and Westpac are also currently working on a scheme to support small businesses with energy efficiency projects valued at $10,000 and $40,000. Caption: Minister for Energy Matthew Groom, front, launching the new Tasmanian Energy Efficiency Loan Scheme (TEELS) at Goodwood Community Centre with, from left, Westpac Relationship Manager Darren Backhouse, Aurora Energy chief executive officer Rebecca Kardos and Neighbourhood Houses Tasmania executive officer John Hooper.